Some of our favourite ladies attended The Caufield Cup over the weekend and we noticed some show-stopping accessories. While dresses normally take centre stage, we’re focusing on their off-beat accoutrements. 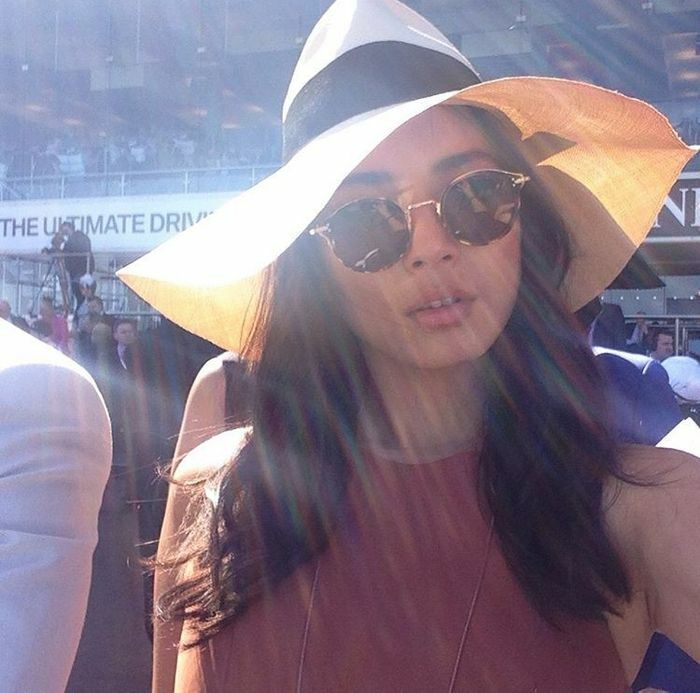 This racing season, celebrities are steering clear of traditional fascinators and simple jewellery in exchange for wide-brimmed straw hats, crowns, headbands and OTT jewels. Against the backdrop of a simple dress, these accessories are the easiest way to make your look feel modern, fresh and very now. Keep scrolling to see the best looks from The Caufield Cup and shop the exact accessories. WEAR: Dion Lee dress, Jennifer Behr headpiece. What accessories will you wear to the next race day meet? Let us know in the comments below!